In a recently published research paper, CSDA co-director Rhema Vaithianathan and co-authors argue the case of predictive risk modelling as an alternative to existing methods of screening and triaging children and their families in cases of alleged maltreatment and neglect. The article, published in the latest Children and Youth Services Review (citation below) reviews the strengths and weaknesses of existing methods of risk assessment and describes how predictive risk modelling using linked administrative data may help to overcome shortcomings in the existing approach. The United States Child Protective Services (CPS) receive and respond to more than 4 million allegations of child abuse and neglect every year. The researchers argue that, even though much is known about the risk factors for child maltreatment, accurate identification of at-risk children is still a challenge. 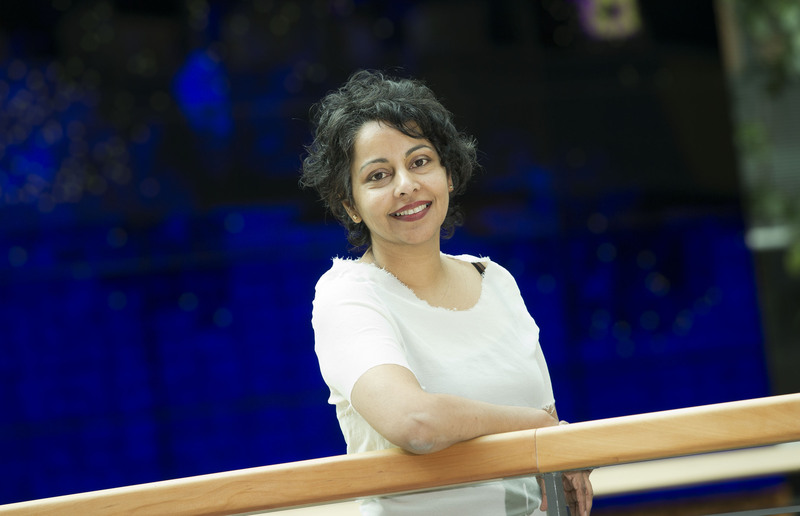 “We know that clinical judgement is prone to human error and bias, and as a result, over the last 30 years we have seen the introduction of standardised risk assessment tools to support human decision making,” says Vaithianathan. These tools are considered more accurate than clinical judgement alone, but still have multiple operational limitations. The researchers conclude that predictive analytics offer much promise for child protection in the future. Although there are important operational, legal, and ethical considerations … there also exists both a fiscal and ethical imperative to leverage our growing data resources to assist families early… predictive analytics, when employed in combination with careful clinical practice can satisfy this imperative responsibly, ethically, and effectively.